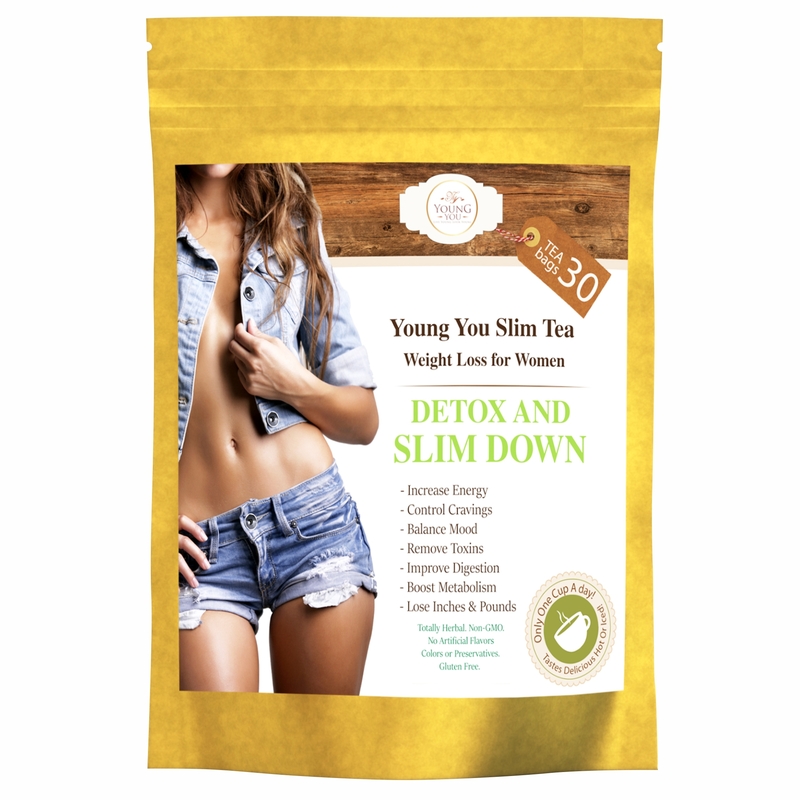 YoungYou Weight Loss Tea. 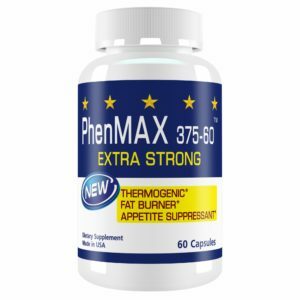 Appetite Suppressant Tea. 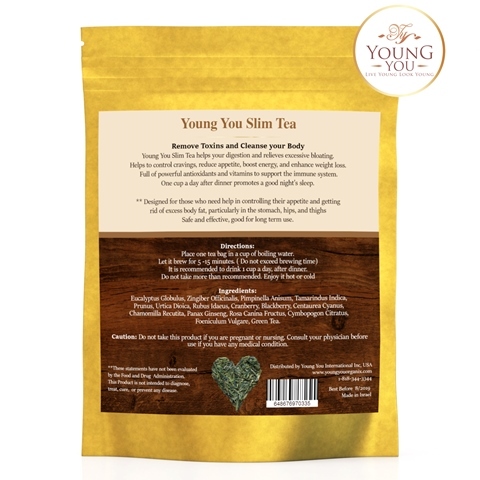 YoungYou Weight Loss Tea is a maximum strength herbal fat burner and appetite suppressant. 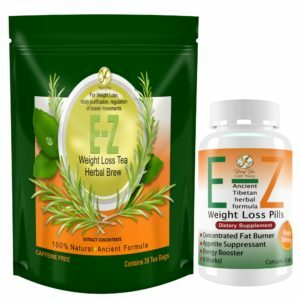 Helps to kickstart your weight loss and promotes a flat stomach! Place 1 tea bag in a cup of boiling water. 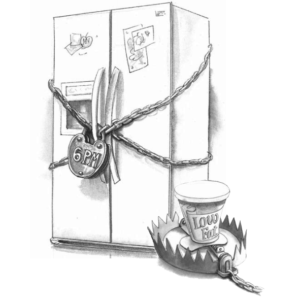 Let it brew for 5-15 minutes (Do not brew for longer than 15 minutes). It is recommended to drink 1 cup a day, after dinner. Safe and effective for both men and women. Suitable for long-term use. I love this detox tea! I definitely can feel the difference when I drink this and when I don’t. I do not use any sweetener when I make this tea. I just drink it straight up hot. I also let my tea brew for the max time 10 minutes. It helps keep me regular, and I definitely feel less bloated the following day after drinking it. I drink this at night after dinner before I go to bed. My stomach feels and looks flatter the next day after drinking as well. I am definitely satisfied with this tea. Will be ordering more soon. This is the most amazing tea, I have tried so far! 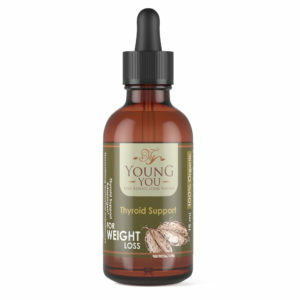 It is delicious, easy to use and gives me plenty of energy! 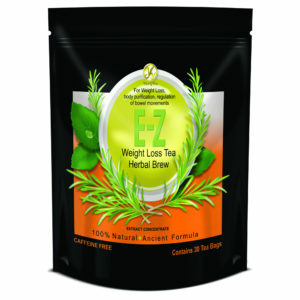 I lost 5 pounds while drinking this tea! I will keep drinking it! I have lots of energy and no cravings 🙂 Really helps me to control my appetite! 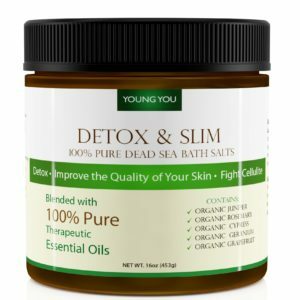 Young You Detox and Cleanse really do work. 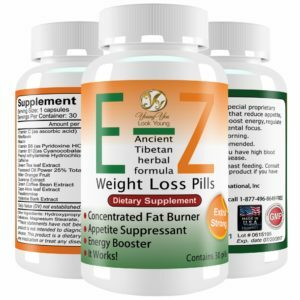 I have lost 12 lbs since using this product, feel and look rejuvenated. 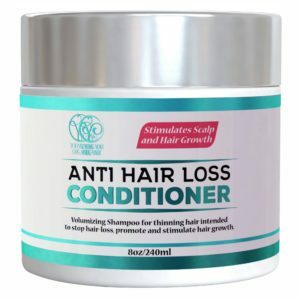 I will encourage everyone to try this product. 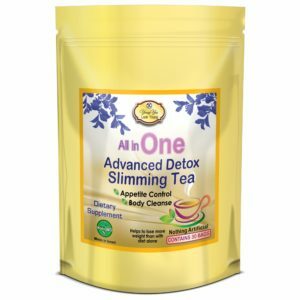 I have been drinking this tea for almost two weeks and already lost 3lbs! The taste is very pleasant, I don’t add any sugar or honey and it is good cold and hot. I feel like my appetite is not as strong anymore and I feel very energized. No bloating. Will definitely keep drinking it! This tea is absolutely delicious! I love having it after dinner to wind down and relax and I can tell my body feels and looks healthier. I highly recommend this tea to anyone who enjoys tea and also wants to look better and feel better. I am very happy with this tea. It is very pleasant to drink. My cravings have been curbed and I have lost some weight.